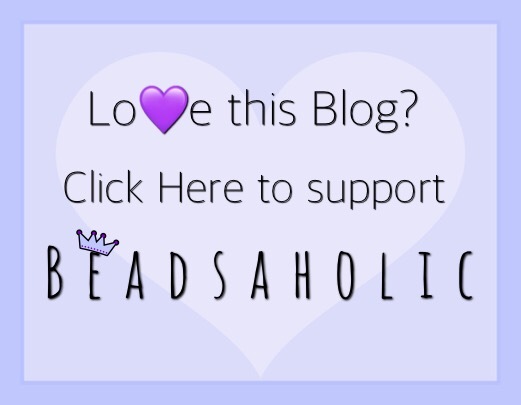 Today Beadsaholic brings a preview of Ohm Beads Protectress! Ohm Beads Protectress (AAX036) is a limited-edition bead exclusively in Europe. This bead is limited to only one-hundred and eleven (111) beads, will come numbered with a certificate of authenticity. This bead will include special packaging and can be worn on a bracelet or an Ohm Beads Ball Necklace. Protectress retails for €205 / £171, price includes vat. Speculating by the price I would assume this bead is on the larger side with a good bit of detailing. I am sure many of you recognize the design being that of the famous Medusa Guardian Protectress in Greek Mythology. Medusa is daughter of Phorcys and Ceto, she has live snake for hair and if you gaze upon her you wound turn to stone. In the legend it is said that later she was beheaded by Perseus and her head was used as a weapon and later gifted to Athena to place upon her shield. If you are a fan of Mythology her story is a must read. I personally love mythology and the movies Percy Jackson and the Lighting Thief is one of mine and my son’s favorite movies. So, I find this design interesting and look forward to seeing this bead in more detailed live photos. Ohm Beads Protectress is available today in limited quantities at European retailers and will release on October 4th, 2018. If you would like to pre-order today you may do so at the following links. All retailers below offer vat free shopping for those of us outside of Europe. This bead will also be available on release day on the Ohm Beads Europe website at the banner link below. My namesake, but quite the frightening face! I appreciate the low release number, getting back to what limited really means in my book, thanks Ohm! 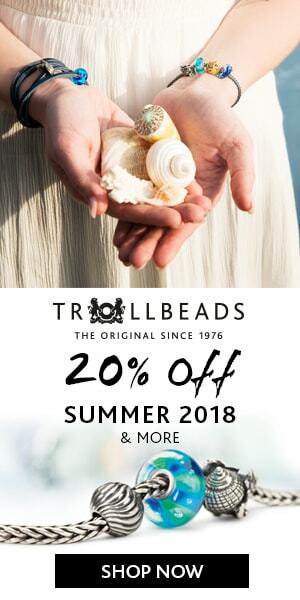 I’m not going for this one but I’ve already pre-ordered the Lead the Way bead, reminds me of being on the ocean, my favorite, LOVE IT! 🙂 Thanks for the post!